I have been in the unique position to work with some very talented surgeons and have a frank conversation on what the best sales professionals do, what the biggest mistake they make, and what sets sales people apart. What is the sweetest sound to anyone’s ears? Their name. Not just remembering their names, recalling their partners names or even theirs kids names. People often forget someone’s name as soon as they get introduced to them. 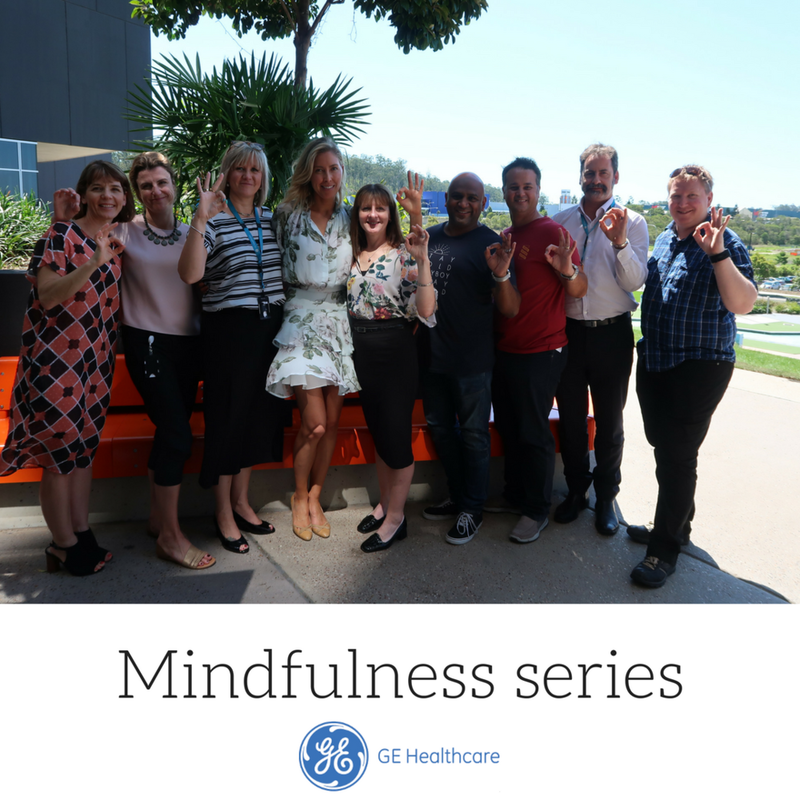 When we bring a sense of mindfulness when engaging with clients, and truly listen we are not only more connected, however we actually pay attention and truly listen to what they are saying. 2. Get Off Your Phone. The research shows, that our brains can’t multi-task. In fact, our Pre Frontal Cortex switches so rapidly between tasks that it also causes us to make mistakes. We end up chronically multi-tasking ourselves into inefficiency. How does the leader feel? How productive is the meeting? How much longer does the teleconference take, while we wait for people to listen, be in the moment and engaged? If you want to stand out from the crowd, leave your phone in your pocket. Imagine being less reactive to stress. Whether these are product delays, product complaints, restructures, marketing delays, product recalls. Due to neuroplasticity and how we can train our brain, with consistent practice of mindfulness techniques, the clinical research shows we decrease the size of our amygdala (stress centre) over an eight-week period. People report less stress, less reactivity and a greater sense of calm and focus when responding to situations. Unfortunately mindfulness doesn’t stop some of the life stressors, however what it does improve is how you respond and react to the stress. If you want to cultivate a greater work-life balance for your people, encourage them to become less stressed, be more engaged and build stronger relationships, then EQ Consulting Co can tailor bespoke workshops to suit your organisational needs.